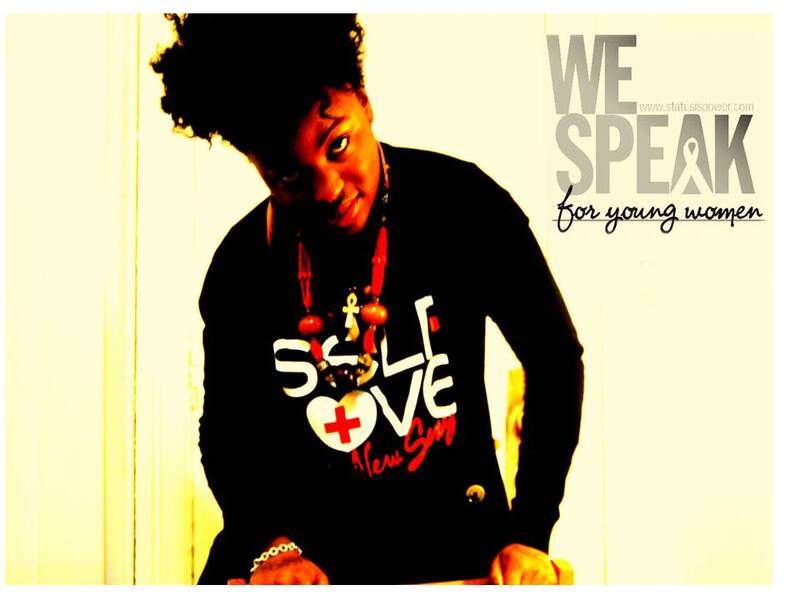 As a direct request from college bound WE SPEAK members, the WE SPEAK Alumni Program was born. The young women in the program wanted to not only stay connected to the organization, but they wanted to mentor the young women in high school as well as present their work in communities where they reside and attend school. Touted as the largest on campus HIV Testing initiative in recent years, WE SPEAK @ Binghamton University SHUT IT DOWN! WE SPEAK BU, the first alumni chapter under the YWCHAC umbrella, established April 2010, and officially recognized as a Student Services Association chartered organization has been working diligently to share messages of HIV prevention on campus. 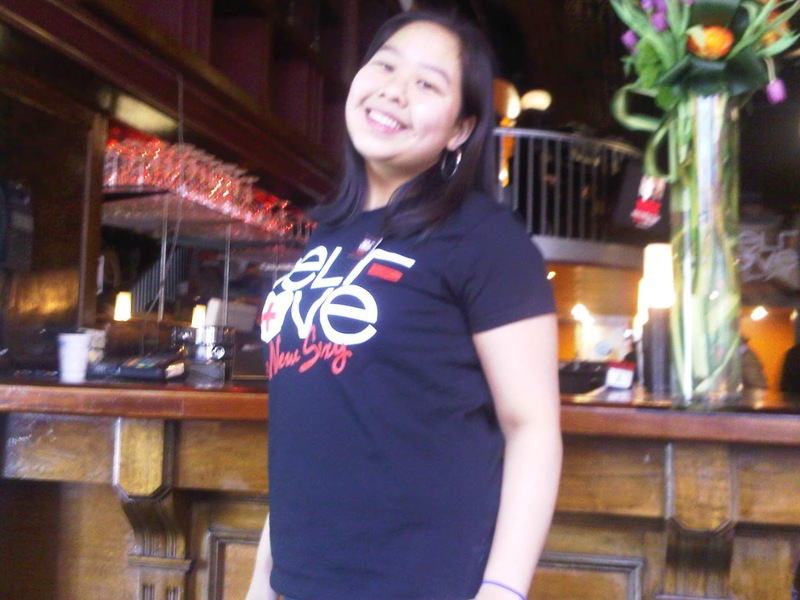 WE SPEAK NYC Members took the 3 ½ drive upstate to support the ladies in their first large scale HIV testing initiative. Over 300 co-eds showed up to the campus student center to not only party and support the HIV prevention initiative, they came in masse to get free confidential HIV counseling and testing coordinated by the group and administered by the local community based organization-Southern Tier AIDS Program (STAP) and Broome County Department of Health HIV Prevention Bureau. The demand for testing was so large that the STAP called an―all hands on deck using all of their staff from very program they have. The testing coordinators conducted condom demontrations of both the male and female condoms while students waited to get tested. WE SPEAK BU now serves on the planning committee for the campus wide Testing Day co-sponsored by WE SPEAK BU, Broome County Department of Health, Southern Tier AIDS Program. 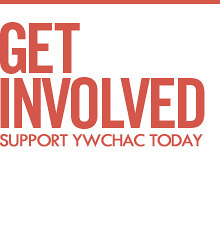 YWCHAC is represented everywhere. #WE_SPEAK even in places you didn't know we went to. Sade Powell's Amazing and EMPOWERING Testimony to The Presidential Advisory Council on HIV/AIDS (PACHA) on why young people should be included in this sexual health movement and why leadership has to come from the top!! May Vutrapongvatana was asked to present the work that she does with YWCHAC for the UN Secretary General Ban Ki-Moon at her schools International Day presentation.